Gore Lane, Uplyme, Lyme Regis, Dorset. DT7 3UU. 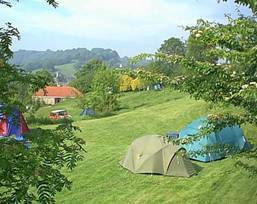 Only 1 mile from the beautiful English seaside town of Lyme Regis, Hook Farm has over 6 acres of camping space and a small number of static caravans available for hire. The Coastal Footpath is accessed from the stile on the border of the park and the rambling path along the riverside down to Lyme Regis is the perfect distance to work up an appetite for one of the town's many tempting hostelries! All you need to bring is sheets, duvet cover, pillowcases, towels and tea towels. 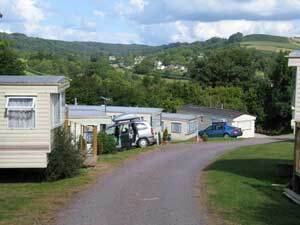 All-in-all the perfect base for your holiday in the South-West.